11 Cougar Wrestlers participated in the Turkey Trot 5K this morning. They had to brave some chilly, wet weather but got in a good workout and donated to our local food shelf. Great job, guys! Spread the Word: Youth Wrestling Starting Soon! The youth wrestling season (PreK-6th grade) will be starting soon and we’d like you to join us! We hope to relay this information to as many parents and youth as we can. Please help us out by sharing this post! New to wrestling or looking to try it again? 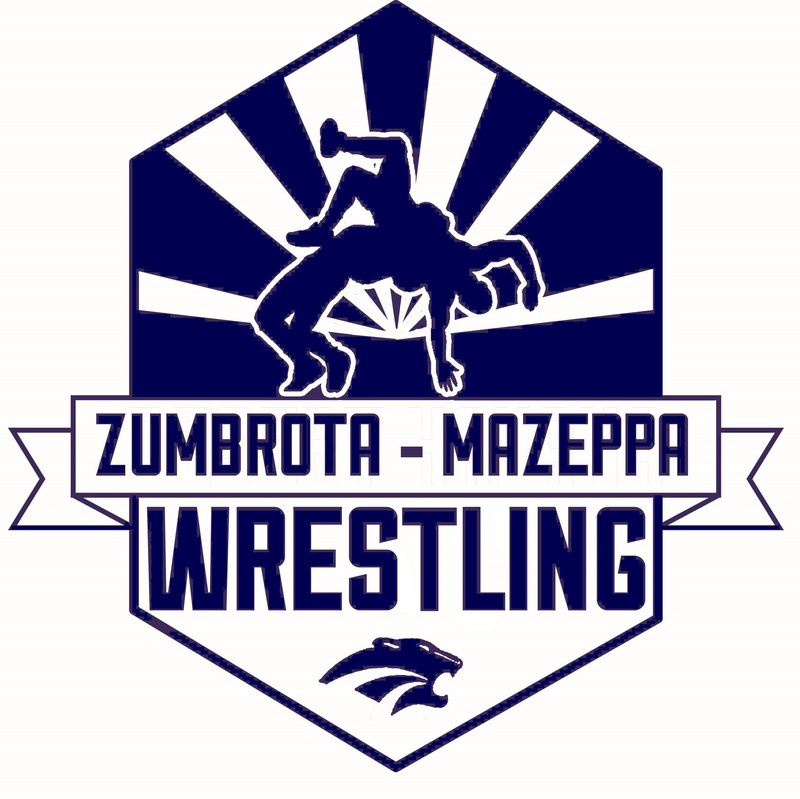 We are offering a free practice on Tuesday, November 24th at 6:00 PM in the Mazeppa school wrestling room. This practice provides the opportunity to learn more about the sport without any commitment. See this flyer for more details. Registration is Tuesday, November 24th at 7:00 PM in Mazeppa school large gym. We’ll cover practice schedule, important dates, opportunity to order singlets, and other essential information. You can get a head start and download the registration form and bring it with you on the 24th. Author Chris LexvoldPosted on November 21, 2015 Categories YouthLeave a comment on Spread the Word: Youth Wrestling Starting Soon!